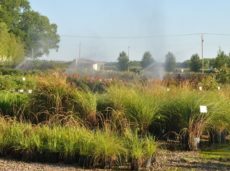 Did you know our selection of mulch, rock, trees, and shrubs are readily available for you to pick out, and take home? 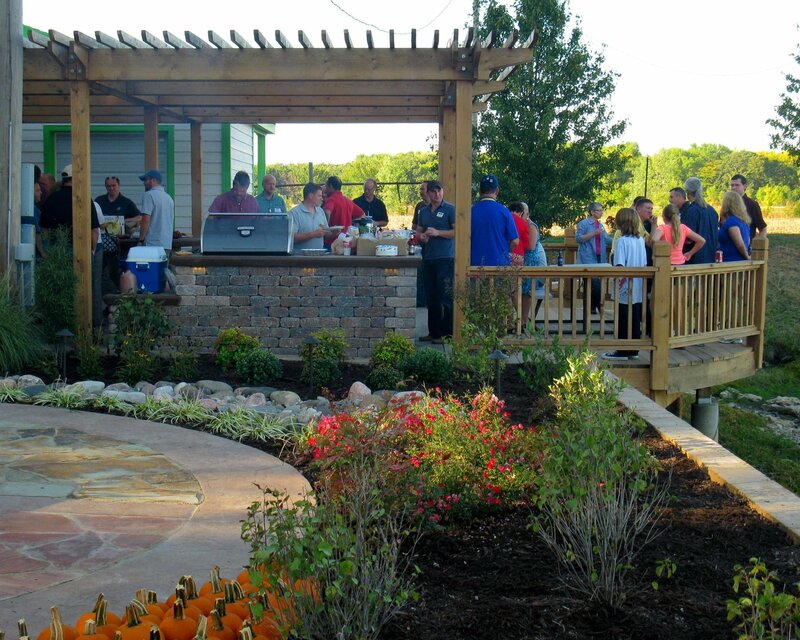 Whether you’re looking for the perfect evergreen or ornamental tree, or a shade tree and shrubs to landscape your yard with, our seasoned professionals can help. 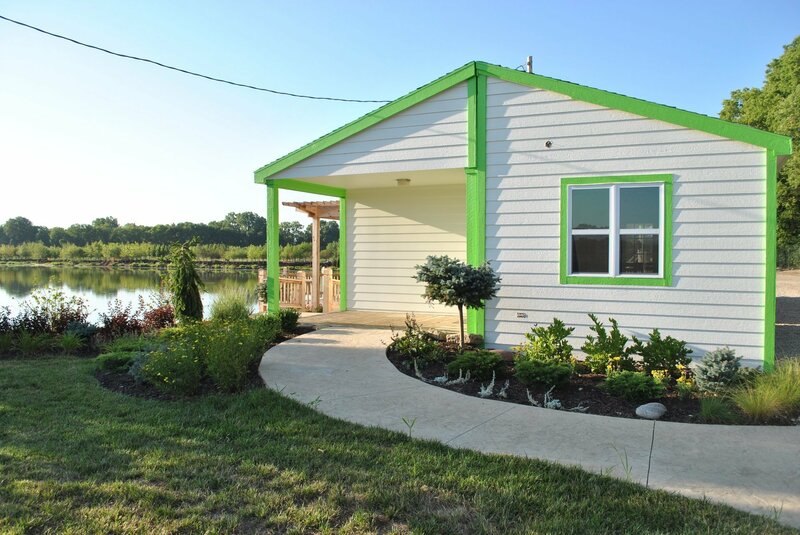 We also offer tree installation and drop-off services for those in need of our assistance! 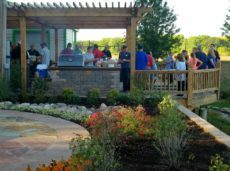 Lawrence Landscape started their field-growing operation in 2001 to supply quality trees for their landscape installation projects and for residents who needed a quality tree farm with year-round options for ornamental trees, shade trees, evergreens, and more. We wanted to be certain not only of the quality of the trees we were installing but also the livability of the trees in our climate. 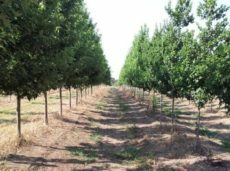 It has been our experience that trees grown in a lighter soil mix or in a protected environment did not perform as well as the trees locally grown in heavier soils and our weather. With this in mind, we expanded our farm from just a few acres to over 30. We grow only trees and shrubs that are for this area. 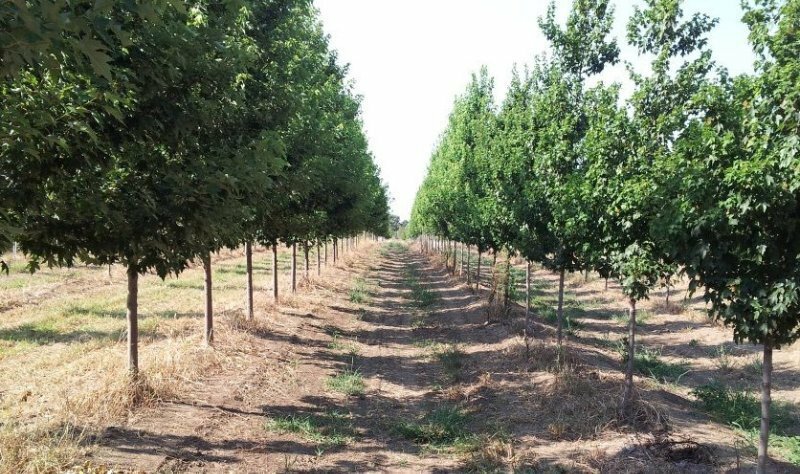 The deciduous shade and ornamental trees that we harvest range from a 2” to 4” trunk diameter and our conifers range from 4’ to 8’. Currently, we have over 7,000 trees and shrubs in production. We harvest during the dormant season and put the trees in bins for your selection, or we welcome you to come out and tag your own in the field! 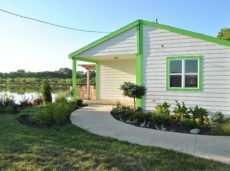 The Tree Farm is located at 1193 North 1250 Road in Lawrence, KS. 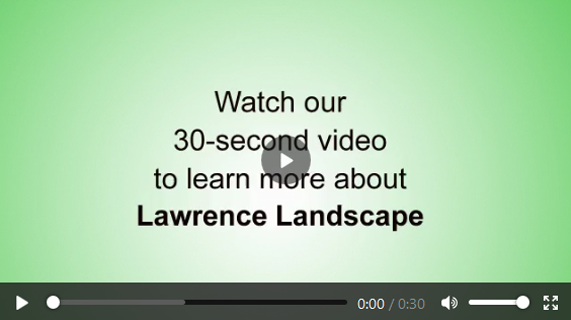 When you see Lawrence Landscape's lime green gates and the trees, you're there! Please note there is no longer access from K10. 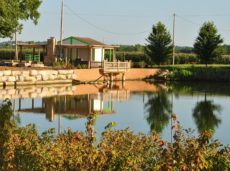 Since opening our tree farm in 2001, we have taken special care to supply the local community with plants, shrubs, and trees they will enjoy for all occasions. In particular, our tree farm is known as a local mulch supplier and gravel supplier for homes in the area. 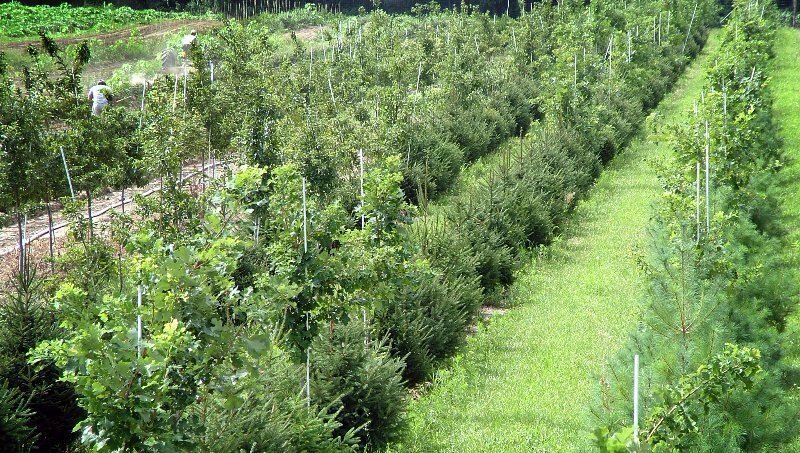 We’re also known for our shrub planting and tree planting services! We’re confident you’ll find what you’re looking for here. 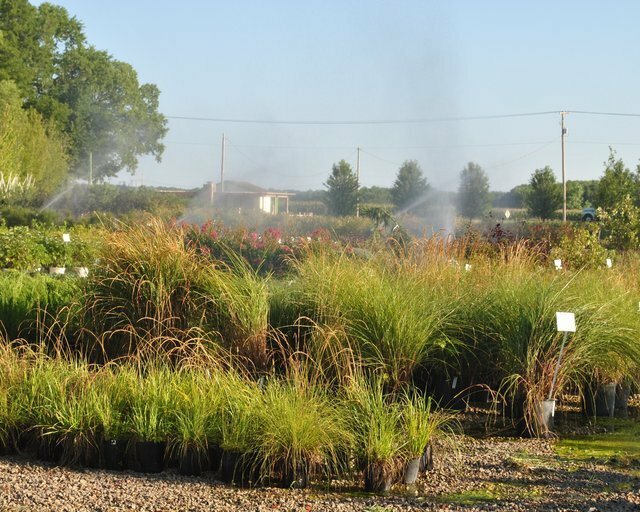 Our tree farm is located in Lawrence, Kansas and is specially curated to supply only trees and shrubs that are known to perform well in the local climate. 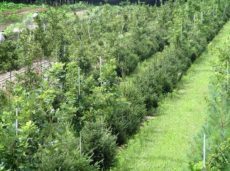 Due to our wide selection of over 7,000 trees and shrubs, we are a popular tree farm for residents all around the Lawrence, Kansas area, such as Baldwin City, Eudora, Gardner, Midland, Olathe, Ottawa, and Tonganoxie. 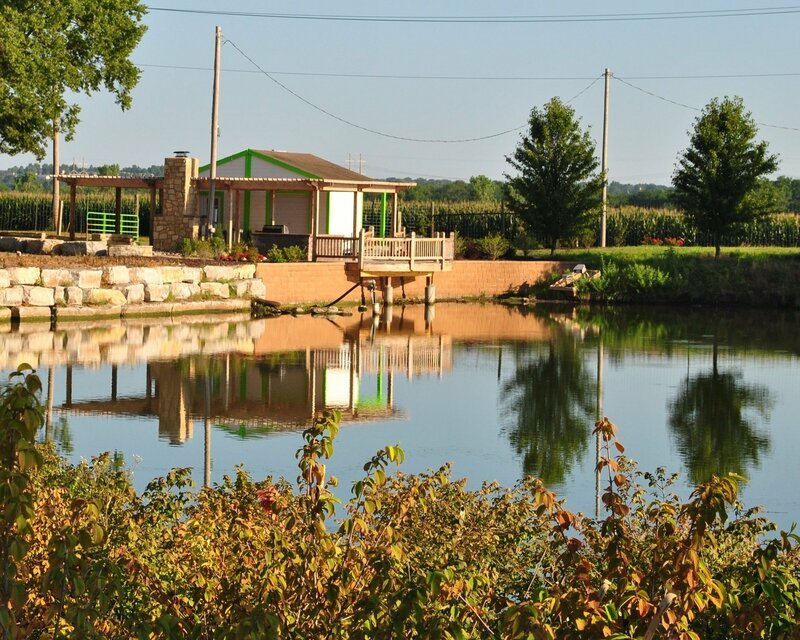 Learn more about our tree farm in Lawrence today when you call our landscapers at 785-843-4370 or contact us online!